Two suspects in an attack in the Bronx Saturday. Police arrested two teenagers in connection with a screwdriver attack on a 45-year-old man in a Bronx subway station over the weekend. 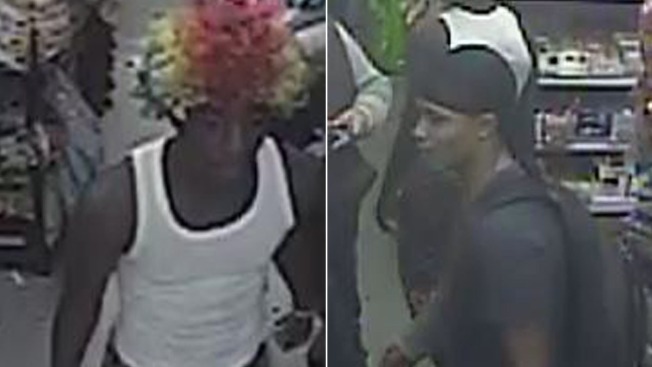 Authorities had said one of the suspects was wearing a rainbow clown wig when he tried to stab the victim as he waited for a D train at East 170th Street and Grand Concourse Saturday afternoon. The other suspect punched the victim in the face. Then both suspects ran off. Police said a 17-year-old and a 16-year-old, both from the Bronx, were arrested Monday. 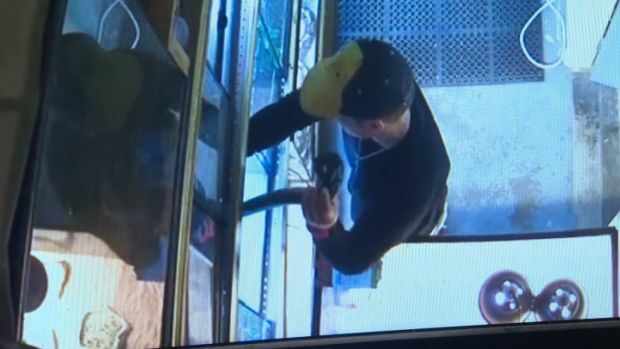 Both were charged with assault, and the younger suspect also faces a menacing charge.